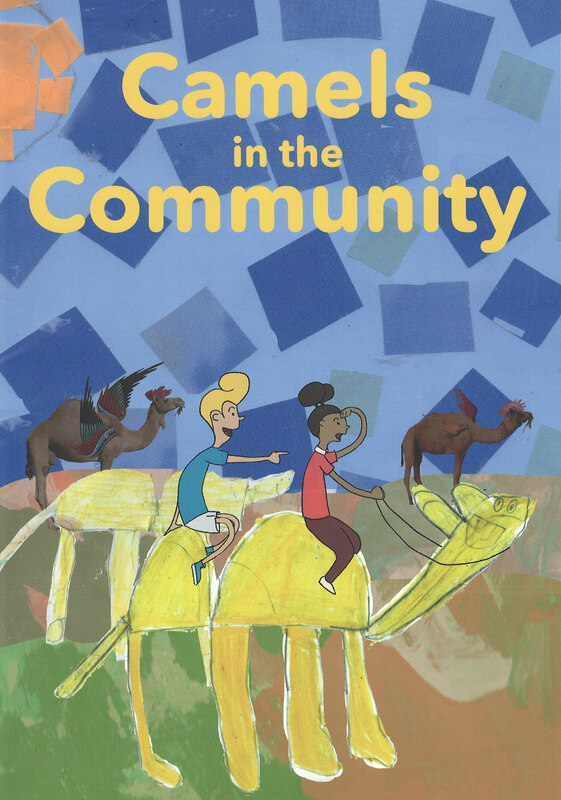 Camels in the Community was a community arts publishing initiative, led by former Artist in Residence, Samar F Zia, in collaboration with the centre's Arts Team. The project welcomes camels into the community centre - the story of an unlikely friendship between a camel and three penguins (Fitz, Ro and Via - already living in the centre's fridge library). The storytelling crossed art genres and age boundaries, with regular sessions, one-off workshops, a short film and the publication of a new book. This project responds to real need, connecting families with each other through a contemporary approach to Fitzrovia’s history of migration and diversity, celebrating the area and its people through family events and activities.